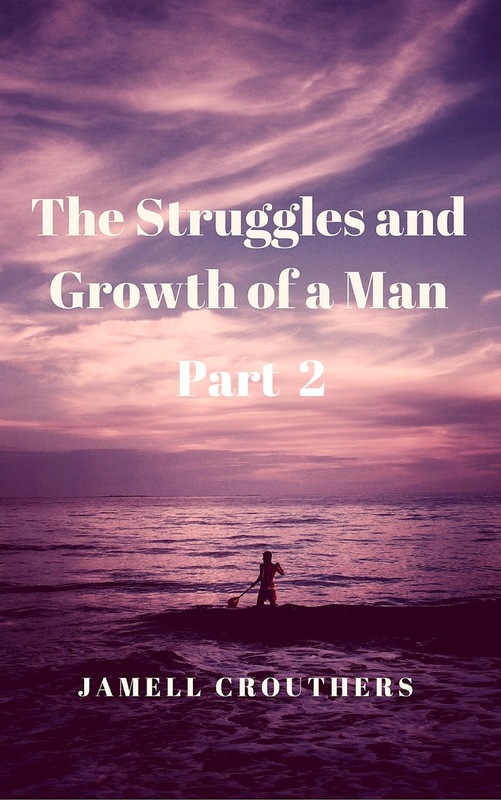 The Struggles and Growth of a Man Part 2 Releases December 15th! For those who don't know, my first book is the Struggles and Growth of a Man. 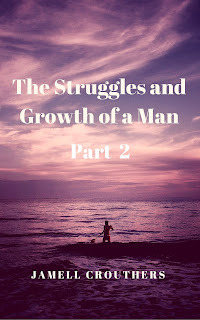 It's about a young man in his 20s named Robert who has learned a lot about life, daily struggles and trying to mature into the man he wants to be. He's been brainwashed about the world and his role as a man and he's trying to break from that mold. If you haven't read the first book, you definitely should as it is a journey into the mind of a man, his daily struggles in life and also insight into our thinking. With Part 2 releasing on December 15th, this is the continuation of the series and it is an emotional roller coaster ride for Robert the main character. The writing of this book was very emotional, impactful and also insightful as you learn more about Robert and how he deals with many adversities in his life. Part 2 delves into things that we all experience in life and you get to learn about Robert the man a lot more in this book. So if you haven't bought Part 1, please go get it as the eBook is currently 99 cents until the release of Part 2 on December 15th. I want you all to get a chance to read Part 1 as it's a great read and I've received great feedback from readers. Here's the link on Amazon to go get Part 1. Part 2 is also on pre-order on Amazon and all other major bookstores!